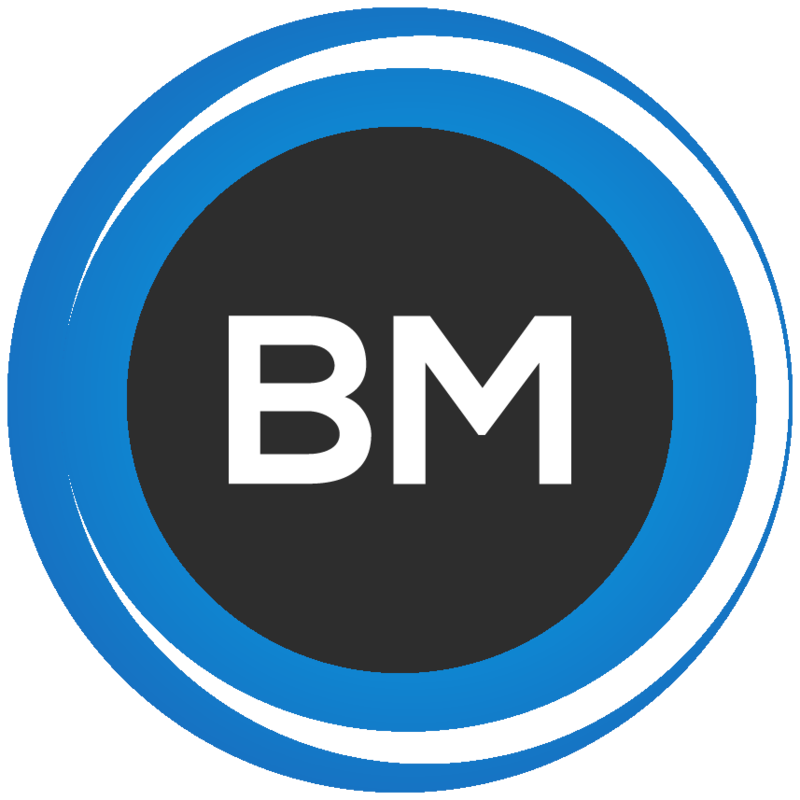 Remote QuickBooks Services - BM Accounting and Tax, Inc.
I’m a Certified Public Accountant. This ensures you are hiring someone with the most knowledge about taxes and bookkeeping. 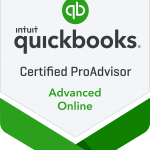 I’m also an Advanced Certified QuickBooks Online ProAdvisor. This is the highest designation possible that is awarded by Intuit, who are the creators of QuickBooks. 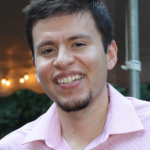 Be rest assured you are hiring an expert in QuickBooks Online. Not located in the State of Illinois? No problem! With the technology today, everything can be done remotely via web-conference. I even have clients located in Illinois who prefer this method! Our first consultation is FREE! Contact me today on the form below.